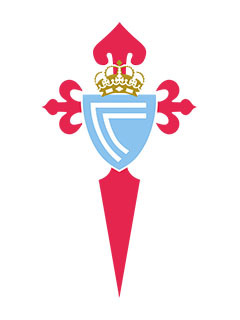 Real Club Celta de Vigo or simply Celta Vigo, is a Spanish professional football club based in Vigo, Galicia, currently playing in the Primera División. It was founded on 23 August 1923 following the merger of Real Vigo Sporting and Real Fortuna Foot-ball Club. 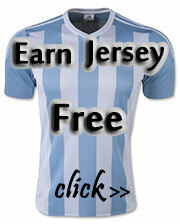 Nicknamed Os Celestes (The Sky Blues),they play in sky blue shirts and white shorts. The club's home stadium is Balaídos, which seats 32,500 spectators. Celta Vigo have played many seasons in La Liga, but have never won a league title or the Copa del Rey. One of their best seasons was 1970–71, when they finished unbeaten at home and were known as the "giant-killers." Celta came sixth that season and qualified for the UEFA Cup for the first time. More recently, the club finished in their best-ever position of fourth in 2002–03, qualifying for the 2003–04 UEFA Champions League, where they were eliminated by Arsenal.